DIY Or Professionals: Which Is The Right Option? Pest control is now an essential part of housekeeping. It is very important for homeowners to live safely in home. Unfortunately, pest problems are a kind of problem experienced by the homeowners. Although, everyone tries the best to keep the home clean and free of clutter. However, it sometimes becomes very difficult to do so. When it comes to dealing with pests, it really doesn’t make sense to take a DIY approach for this task. First and foremost, you should understand that if you don’t take a step to deal with the pest infestation on your own then it can ruin your property badly. Choosing an expert for pest extermination means you are getting peace of mind as professionals are going to do the job in the right way. 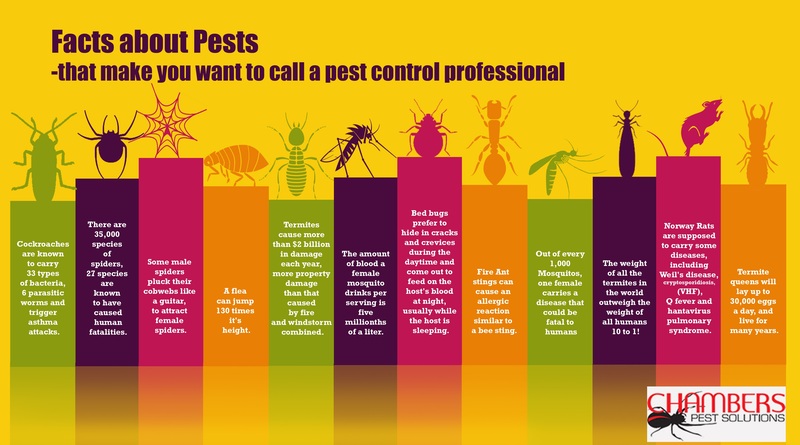 If these reasons are not enough for you to hire a professional, then you should keep reading this post to know why you should look for experts for cockroach control service and not do it on your own. Why You Should Not Do It On Your Own? There are some reputed and established companies who make use of organic products or less harmful chemicals for pest control. If you have decided to go for a chemical treatment, then the best option is to leave the job in the hands of the experts who knows how to use the chemicals in the right way. If you have few ants or cockroaches in your home, then that’s one thing. 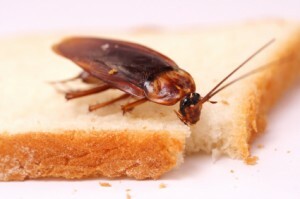 But if you have serious cockroach infestation or ant infestation, then it always make sense to let the professionals take care of the problem. Keep all these great tips in mind to choose the best cockroach inspections Service.